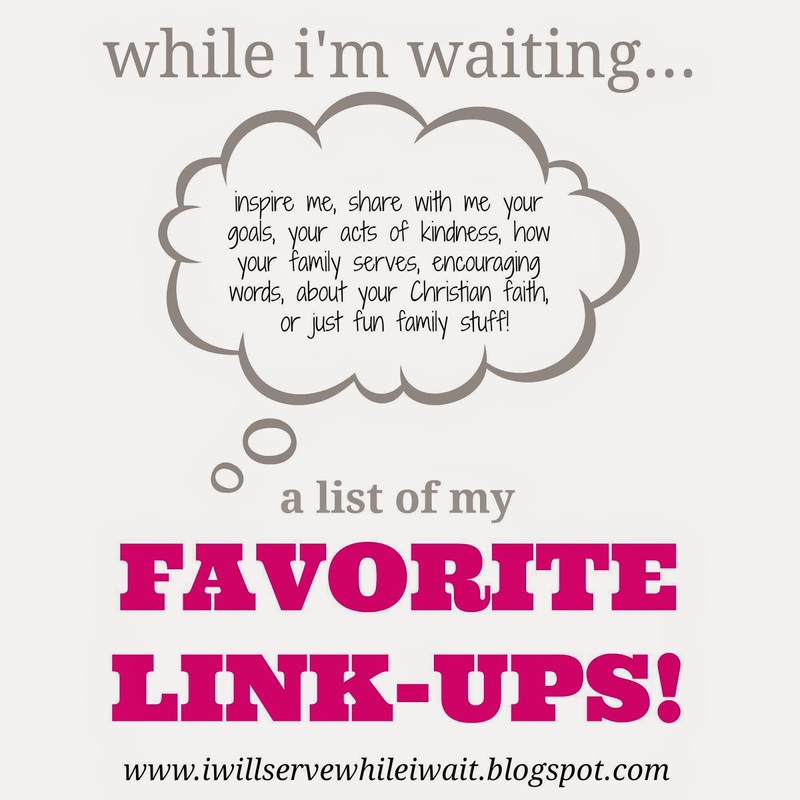 So with time on warp speed around me, I'm going to get right to my Friday Favorites from this past week! 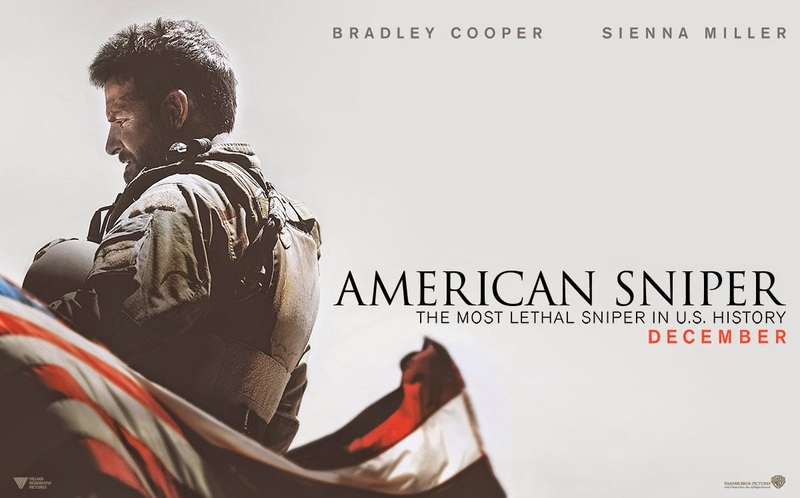 This past weekend Mike and I finally went to see American Sniper. Admittedly, I really didn't want to see it. I'm not much on war movies and knowing how this movie was going to end, it just didn't seem like something I wanted to watch. I.was.so.wrong. This movie was beyond powerful. I really don't have the words to adequately describe how I felt after seeing it except that I know I greatly under-appreciate the sacrifices our soldiers make every day so that we can live our lives in freedom. If you haven't seen the movie - go see it! Our soldiers should definitely make our list of favorites every day! Beginning on February 1st, I started a 14 day breakdown of 1 Corinthians 13:4-7 - a love challenge. What I thought was going to be a fun way to be intentional with my kids about what love is has turned into God showing me a thing or two about the way I should love better! Day two was love is kind. I was going through the motions of my day and then got smacked with a Godincidence! I was in the drive through line at Chick-fil-A grabbing lunch for Hope. As I pulled up to the window to pay, the cashier told me the gentleman in the truck in front of me had paid for my lunch! How cool is that?! I had just been the recipient of a random act of KINDness! Coincidence?! Nope - a Godincidence (thanks you for the terminology, Sara! I love using it!). Kindness rocks! Have you heard of Farm Girl Paints? If not, you are definitely missing out! You must go check out Becky and her cool creations. 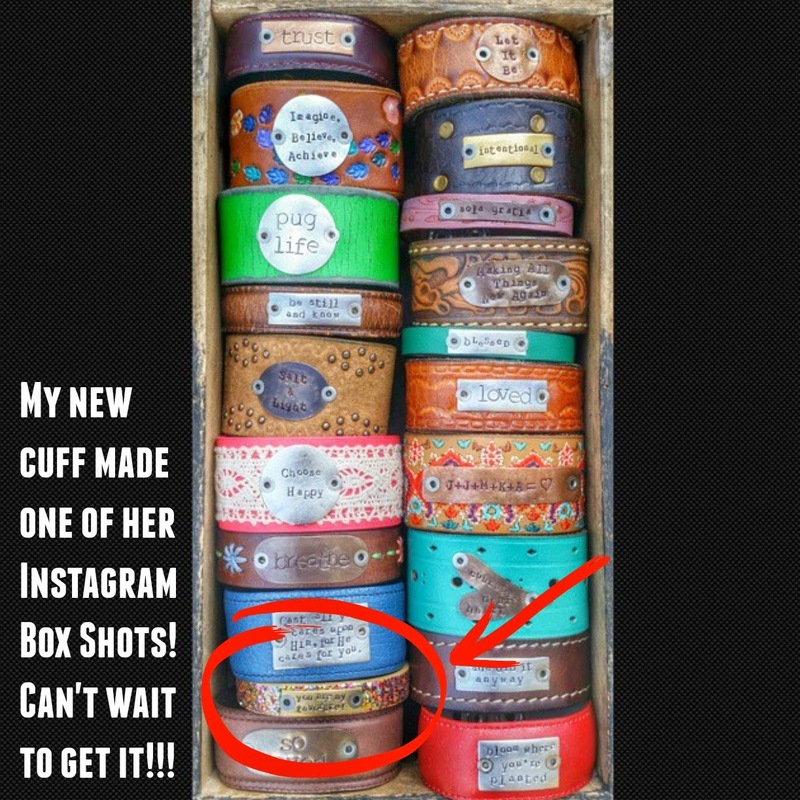 She makes these awesome one-of-a-kind leather cuffs and then she hands stamps the wording of your choice! She's only open a few times a year and today is her last day till she opens up again in late May. Get over there and get you a cuff! You won't regret it! you can find Farm Girl Paints on Instagram here and her Etsy page here! I love walking down the hallway at Hope's school. Bulletin boards are currently being created for the month of February and I just couldn't help myself. How cute are these?! Kiddo artwork is one of my favorite things! Love is...smooches and hugs! Love is...puppies! Love is...mommies and daddies! It's been nearly two weeks since our sweet Kennedy passed away. I wrote about her last day here and relived some memories that I didn't want to forget here. As this was all happening, I was aware how hard this would be on our kids. I vividly remember being told my pet had died when I was a child. These memories have a way of staying with you. I wanted to give our kiddos something to hold on to and help them remember Kennedy - not just her death. Here's what I came up with. Each kiddo picked out the color for their canvas and then the color they wanted their handprint to be. Once I got this done it took me a couple of months to work up the courage to try and get Kennedy's paw prints. I knew when I did it would be just a matter of time before she would leave us. And, I was right, she passed away the day after these were made. Each kiddo has their print in their room. I think they like having a little reminder of her. I know I sure do! The sweet sentiments captured in those hand prints made me tear up. Such a great idea. Thank you, Kristy! It was hard to do but I'm really glad the kiddos have a little reminder of her. Thanks for stopping by! So much to say about this post! Yes, American Snipper was so powerful. Never went to a movie that at the end dismissed in total silence. I've been wanting to put together a package for the troops since I saw it, but unfortunately i haven't done it yet :( I knew you would love the term Godincidence :) And my teacher heart adores the bulletin boards! Those handprints and pawprints touched my heart, so I can't imagine how sacred they are to you! Such a sweet memento.